Greetings from the ATL y’all. Its St Patrick’s weekend? Who is celebrating? 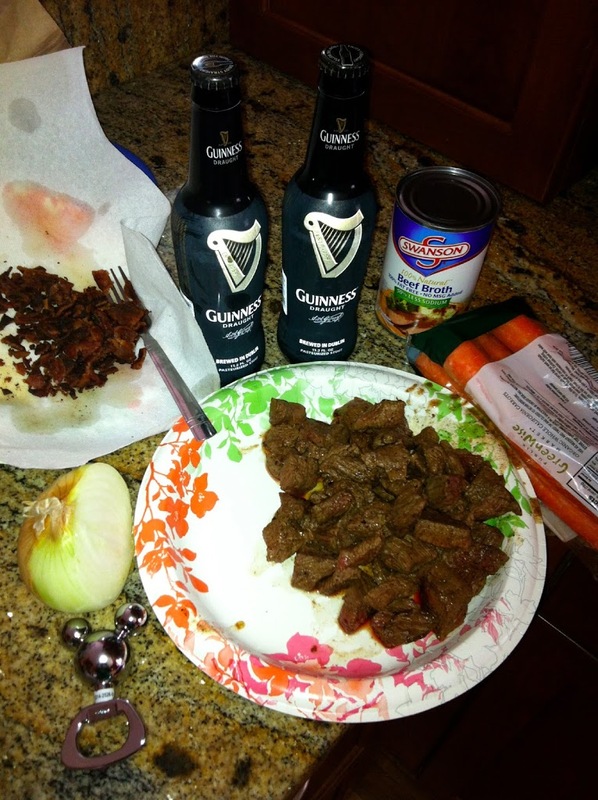 I thought I would share this awesome recipe I made last year for Steak and Guinness Pie. Just add the pic crust. Really its supper yummy and in the spirit of the wearin’ of the green. Try it you’ll LOVE it – cooks for a long time, but OH.SO.GOOD. AND for some running news…. PEACHTREE ROAD RACE SIGN UP DAY! 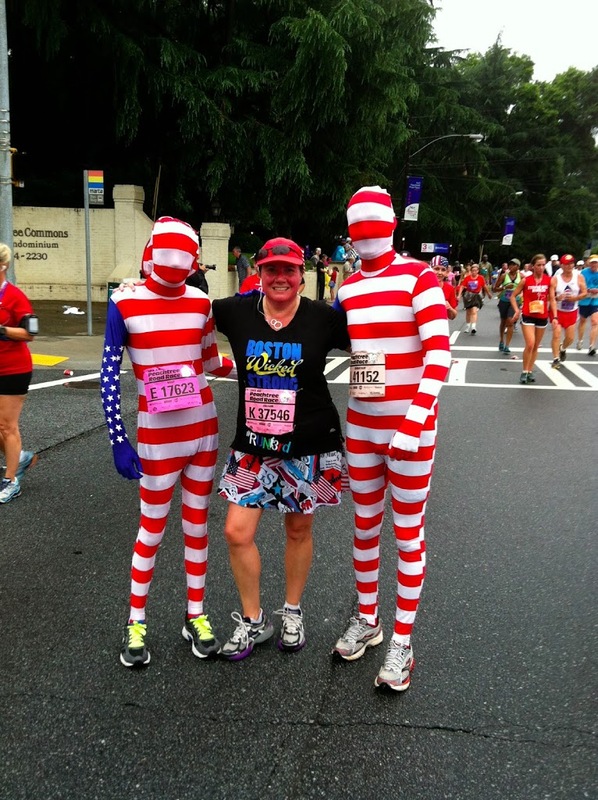 Time to Sign Up For the Peachtree Road Race! 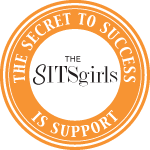 Its that day of the year many runners look forward to the signing up for the lottery to enter the Peachtree Road Race – the world’s largest 10k race with 60,000 runners held every 4th of July in Atlanta. Really its a blast, entertainment along the way and crowd support all 6.2 miles. 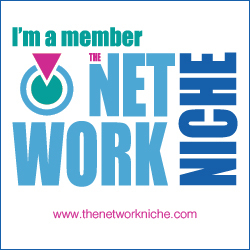 I am putting my name in the hat again and hoping in get in. 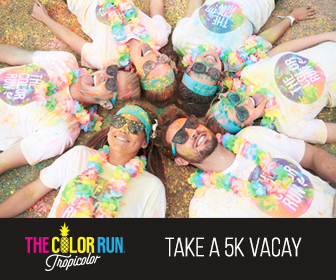 If you want to run a fun social race, this one is a great one. Here is my Recap from 2013, Recap from 2012, AND my 2012 Race Video is below. Really its about as much fun as one can have running…. You can sign up for the lottery and vote on the shirt designs at: http://www.ajc.com/s/sports/peachtree/. So tell me, what are YOU making for St Patrick’s Day AND are you signing up for the Peachtree Road Race this year? Any favorite Finisher Shirt Design? I went to Savannah one year for st pats…I was in college on spring break..a good time for sure…but now…not so much into crowds. Happy St Pats day, come up to ATL for the Peachtree! 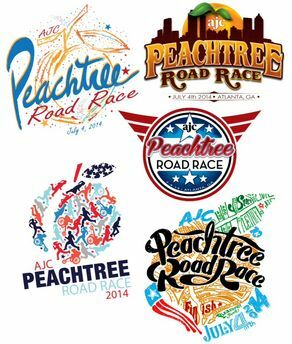 I really, really want to run Peachtree one day. I guess I need to start entering the lottery! For St. Patrick’s Day, I will probably make soda bread and colcannon. I can’t handle corned beef and cabbage, but Mr PugRunner LOVES it, so we usually go out for that. Yep…got all week Jennifer to enter! Its really a fun race, so much support too. TRY the Steak and Guinness pie sometime….man its super yummy. I am meh about Corned beef and cabbage, so was SO happy to find something new to try. Need to make soda bread too! Oh. I like the one with the stars and the wings. Good luck! I think that is my fave too Jennifer…I am SO hoping for cute shirt….least 3 years its been grey, tan and black….um Not my faves LOL.